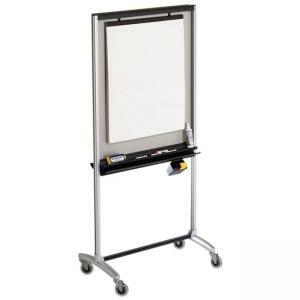 Multi-functional, 36" x 76", 3-in-1 tool with whiteboard, display easel and rolling room divider. 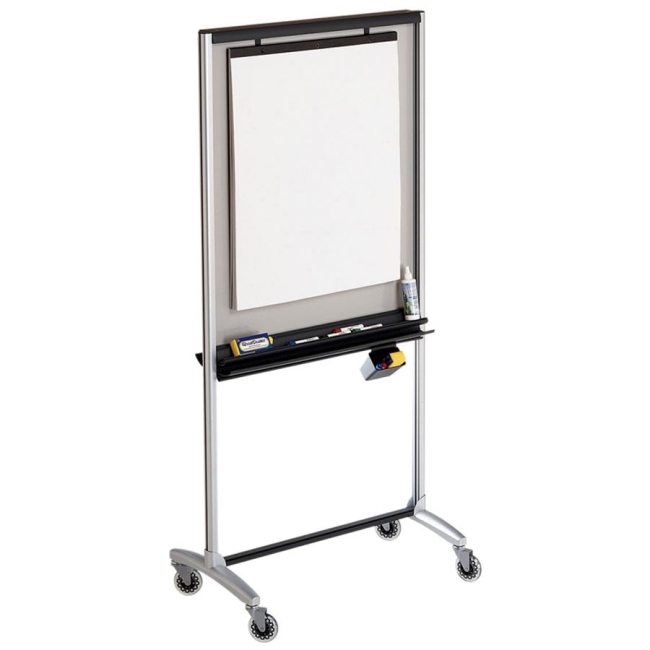 Highly durable Total Erase whiteboard surface resists staining, ghosting, scratching and denting. Delivers quality performance in frequent-use collaborative environments. 100% Satisfaction Guaranteed.